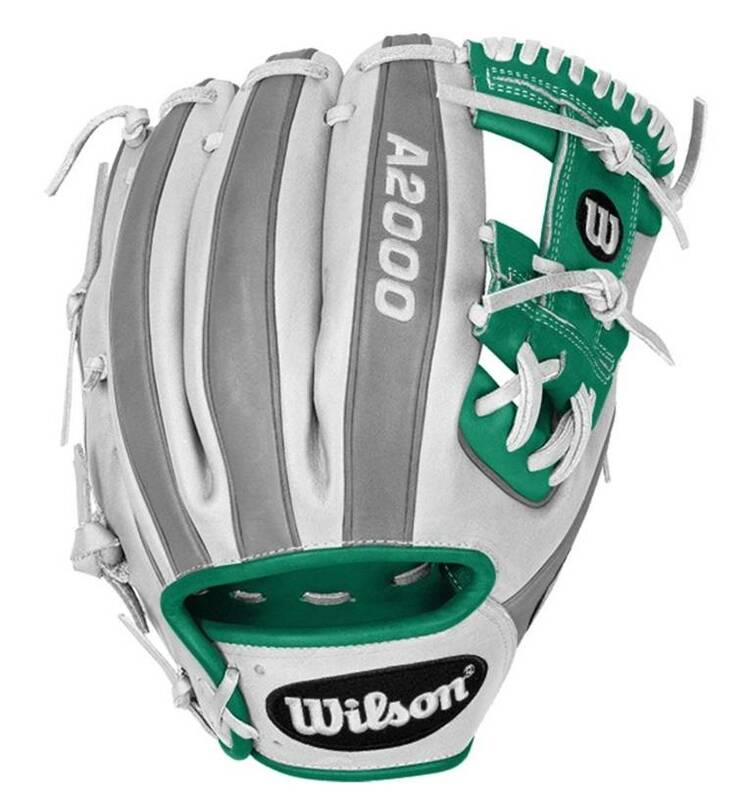 This glove of the month is a beautiful A2000 made with flashy White and Teal Pro Stock leather. Stand out on the diamond before you even get a chance to make a highlight-reel play. The February Glove of the Month is a beautiful custom A2000 1786, made with flashy White and Teal Pro Stock leather.